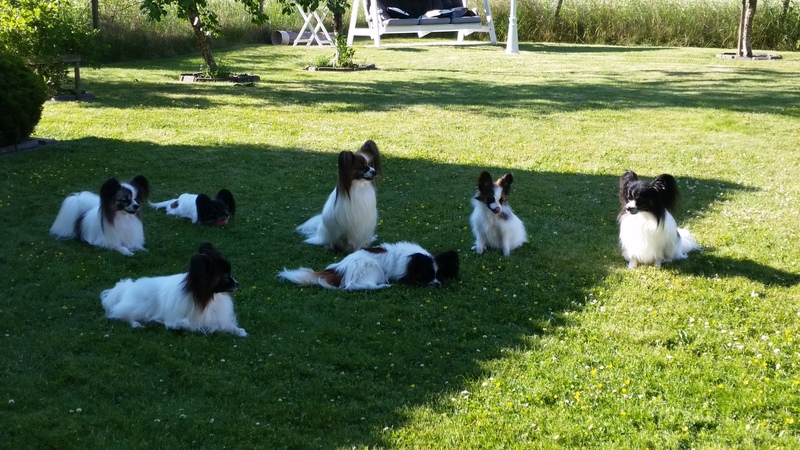 We have a few dogs which we might consider placing in a good fosterhome here in Sweden. You can read more about what it means to be a fosterhome (“fodervärd”), on the website of the Swedish Kennel Club. If you are interested in becoming a fosterhome, please contact us by e-mail.